The Qi Li are the second largest Li group on Hainan Island. 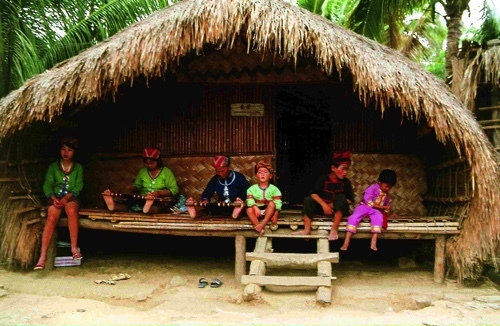 This people group is located in the central sections of the island, especially concentrated in two counties. 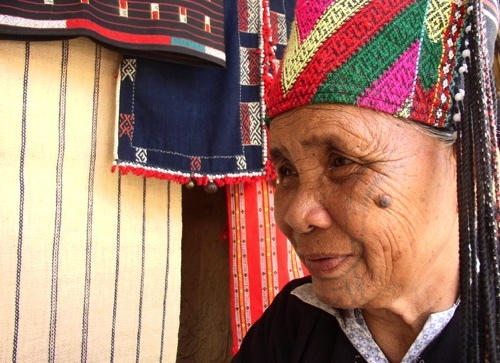 They are one of five distinct tribes of the official Li nationality. Almost all Qi are bilingual in the Hainan dialect of Chinese. Their language has six tones. 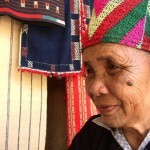 Many Qi chose to live back in the mountains beyond the reach of landowners, with whom they have a history of conflict. Those who remained in the valleys were gradually assimilated to Chinese culture and language. Those living in more remote villages have many superstitions. They believe demons live in nature, especially in large mountains and waterfalls. Today there are possibly several hundred believers among the Qi. However, without a Bible in their language, the few churches are weak and nominal. There are no gospel recordings or other evangelistic tools available in their language.